Here at Sparkling Direct we are passionate about what we do. Our aim is to provide you with a service and it is that great customer service which has led us to grow year on year since we started back in 2002. 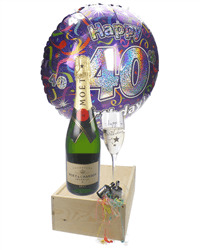 With over 1000 gift combinations available we are sure you can see why we have become the UK’s number 1 point of call when it comes to Champagne and Wine Gifts. 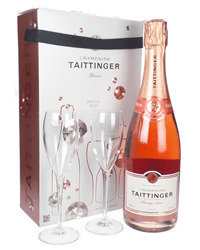 Since 2002 we have been delivering Champagne and wine gifts next day throughout the UK – we arrange delivery to both home and business addresses from Lands End to John O Groats and of course London! 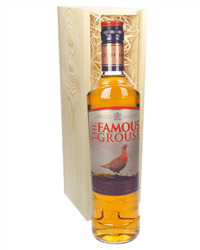 With one of the largest selections of Alcohol gifts in the UK we can cater for most occasions and budgets. 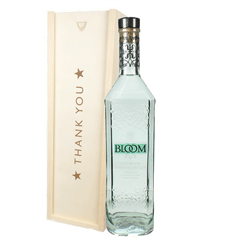 Not only Champagne and Wine gifts, we also have a wide range of Alcohol gifts including; Prosecco, Gin, Whisky, Vodka, Rum, Liqueur and Port. 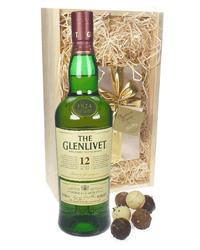 Our shopping cart has been designed to make sending gifts to multiple addresses simple. 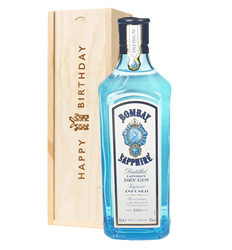 You can select a different gift, choose a delivery date, design a personalised gift card message and check out with just one transaction. 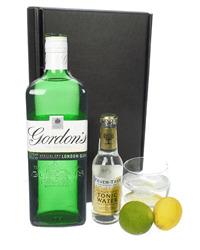 We provide a first class Corporate Gift Service for companies wishing to send out gifts to Staff, Customers and Clients throughout the UK and across Europe. 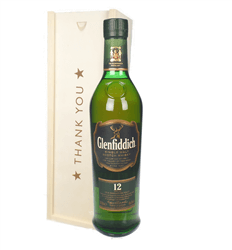 Whether as a Thank you, Congratulations, Staff Incentive, Christmas, Retirement, Welcome to the team or Sorry your leaving! 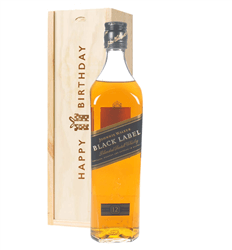 We can deliver a gift for you. 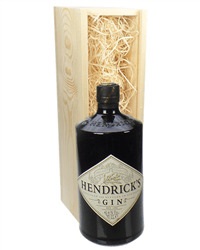 Of course we would be missing something if we didn't offer you an amazing range of gift ideas for Birthdays, Christmas, Valentines, Mothers Day, Fathers Day... We have some special wooden gift boxes for all these occasions! 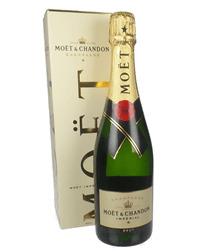 World Famous Brands, Now we're not name dropping but we do stock most major Champagne brands for example; Ayala, Bollinger, Dom Perignon, Krug, Laurent Perrier, Louis Roederer, Moet & Chandon, Mumm, Perrier Jouet, Pol Roger, Ruinart, Taittinger, Tsarine and Veuve Clicquot. Wine Lovers will be delighted with our range of red and white wines from around the world, ranging from English wines to New Zealand wines. All your favourites like Chablis, Chateauneuf Du Pape, Sancerre, Pouilly Fume, Bordeaux and Rioja. Grape typles like Chardonnay, Sauvignon Blanc, Shiraz, Malbec, merlot, Cabernet Sauvignon, Syrah, Tempranillo, Sangiovesse and Pinot Grigio. 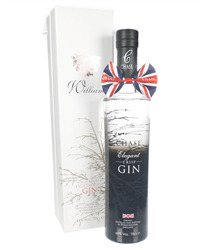 Prosecco & Gin are amongst the UKs best sellers at the moment and we have arranged some beautiful gift ideas. 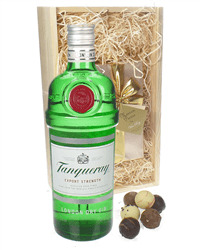 From single bottle gifts, Prosecco and Chocolates or Gin and Tonic gift sets we have you covered. So the next time you're thinking to send a gift to your mum, dad, brother, sister, boyfriend, girlfriend, husband, wife, grandma, grandad, granparents, mother in law, father in law, uncle, auntie, niece, nepthew, cousin, colleagues, coworkers, team, teacher, tutor, best mate, best friend or even the Boss think Sparkling Direct. 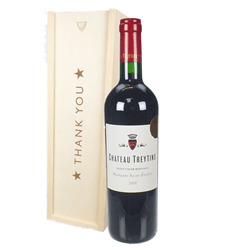 Delivering wine to London, United Kingdom from the USA, Germany or anywhere around the world has never been easier. 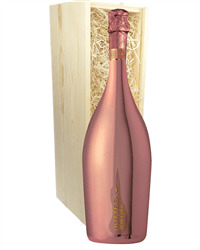 SparklingDirect's wine delivery service to the UK takes the complication out of sending wine gifts around the globe for special occasions. 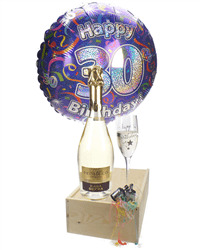 At Sparkling Direct we have been delivering wine and Champagne gifts next day throughout the UK since 2002. 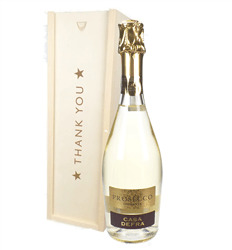 Over the past few years the popularity of Prosecco has boomed and we have delivered gifts to hundreds if not thousands of recipients across the UK. 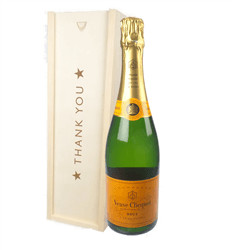 Sending a bottle of sparkling wine like Prosecco by post is what we've been doing at Sparkling Direct since 2002, thats 14 years of posting wine gifts throughout the UK. When we started there were traditional hamper companies and florists but not many wine companies. 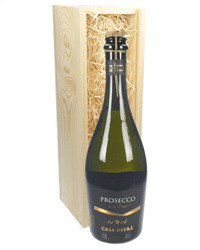 Sparkling Direct now have a great range of Prosecco gifts, all available for next day delivery throughout the UK. 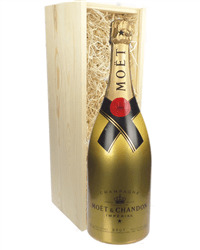 If you know someone who loves a glass or two of Prosecco then we're sure they will love these gifts. 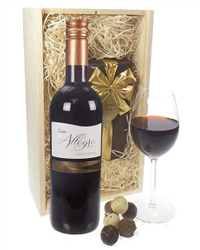 We supply the highest quality wine and chocolate gift sets. 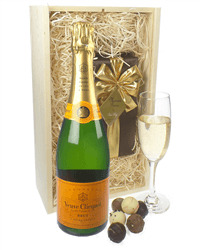 Our wine and chocs are perfect for birthdays, anniversaries, or any occasion throughout the year. 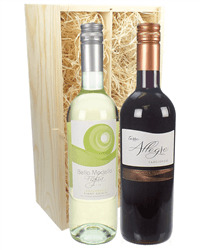 We have a huge range of single bottle wine gifts online to choose from so have a look at our selection of offers and get a great deal. 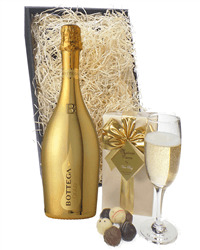 Top 10 Prosecco Gift & Present Ideas. 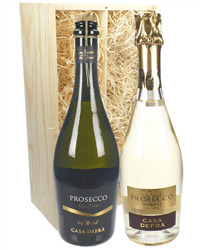 Below we have listed some our best ideas if you're looking to send a bottle of Prosecco. 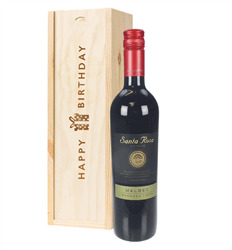 Whether you're sending wine to celebrate a birthday, anniversary, to say thank you or just because, our great value wine gifts are perfect to suit all budgets and special occasions. 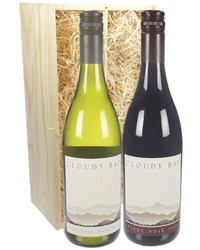 Send wine gifts nationwide in the UK, in just a few clicks. If you prefer a guaranteed delivery date, or next day delivery date, simply select from the calendar when checking out. 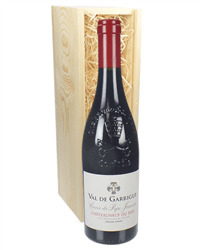 When you cannot find a gift for your recipient, there is always a classic wine gift you can fall back on. One of life's many pleasures is a glass of wine whether its a nice red or a crispy white and to receive a bottle as gift surpasses most things.